You are currently browsing the category archive for the ‘Announcements’ category. Sister Nina Hodgkins attended the Maine Day of Remembrance for Murder Victims as proclaimed by Maine Governor Paul LePage. 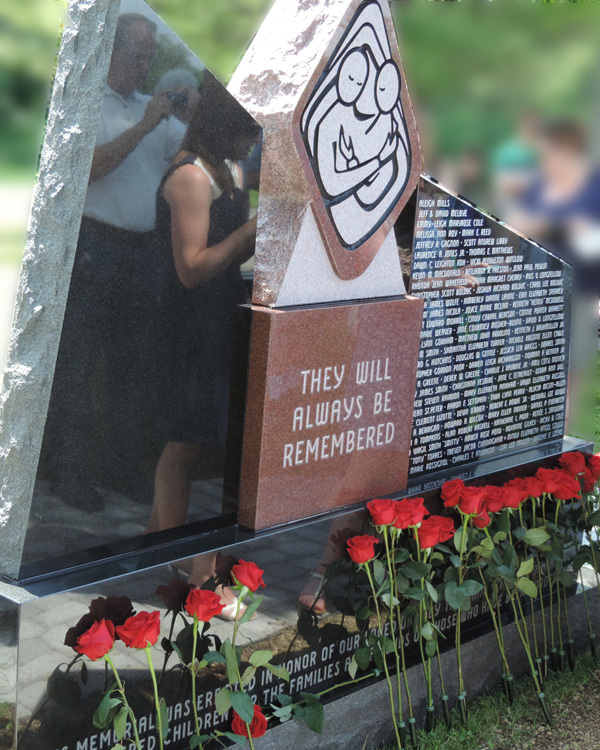 The new memorial wall for the state of Maine was established by the Maine Chapter of Parents of Murdered Children just last year. I was fortunate to be able to attend their ceremony with Nina last summer. Nina has been the lead for our family in getting our sister’s name Shirley “Tiny” Dianne Rollins on the new memorial wall. Other murder victims our family has known are Frank Williams and Chet Lee Worthington. Their names are included in this remembrance. 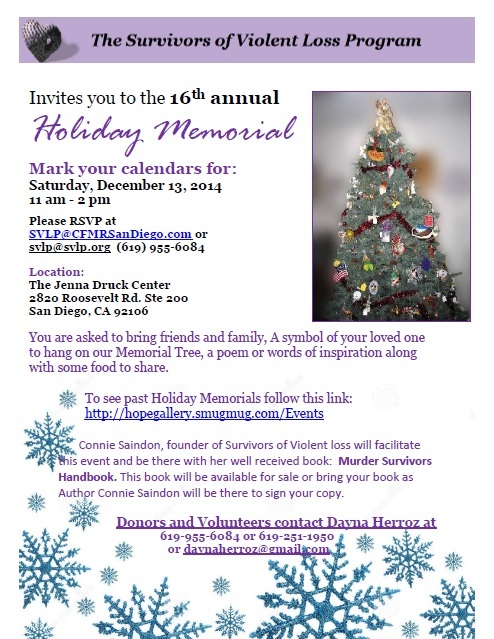 The San Diego effort for this day of remembrance is the launching of Murder Survivors Handbook. This two and half year project is both heart wrenching and heartfelt. 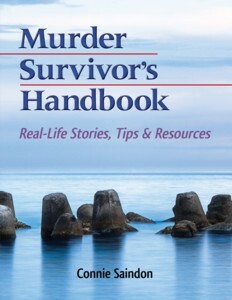 The book includes the commitment of many survivors who wanted to help new comers to have more information and resources than they had. Positive reviews continue to come in. A real lesson as well to those who wonder what it is like for folks to have this type of loss. It has been indeed an honor to work with so many and we all hope that it will make a difference in learning to bear this unspeakable crime. River of Remembrance held its annual event to coincide with this special day as well here in San Diego. It is held the Saturday before the National Day (September 25) to increase the ability for more to attend. Survivors rarely have opportunity to talk about their loved one’s life, and this event facilitates them doing so. 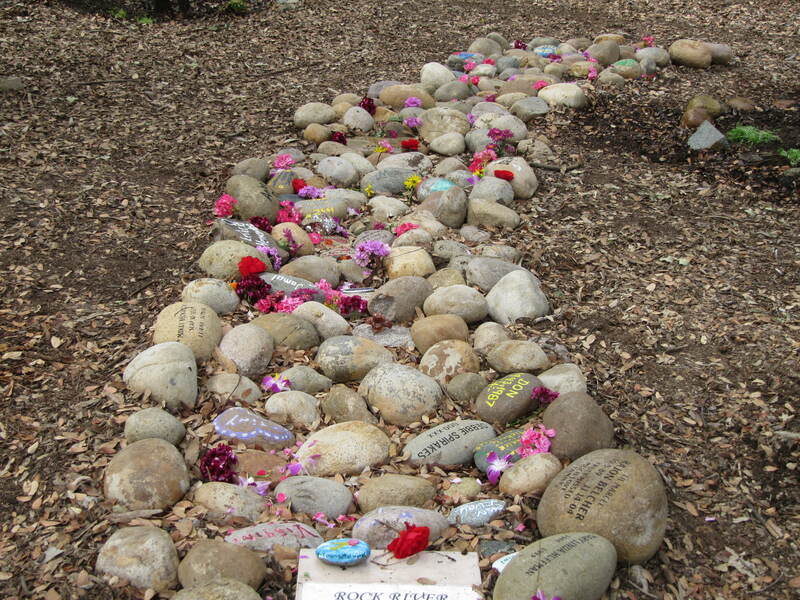 By having rocks bearing their names and placed in a “river” and T-shirts to paint a memory of their loved one they want us all to know about, too. They would not want to be remembered just as murder victims. 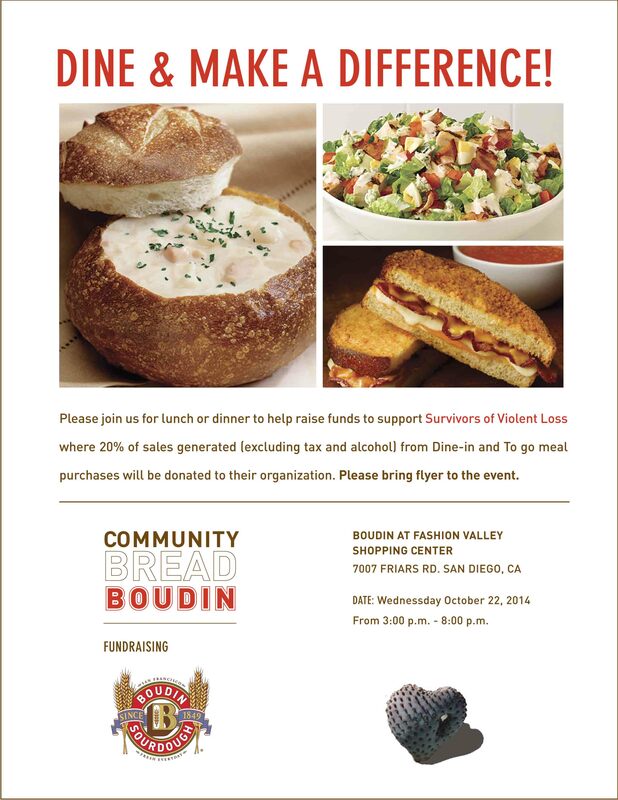 This event was created by the Founder of Survivors of Violent Loss, Connie Saindon, and held at the Crime Victims Oak Garden with permission of the Cara Knott family. Many agencies co-sponsor this event every year.